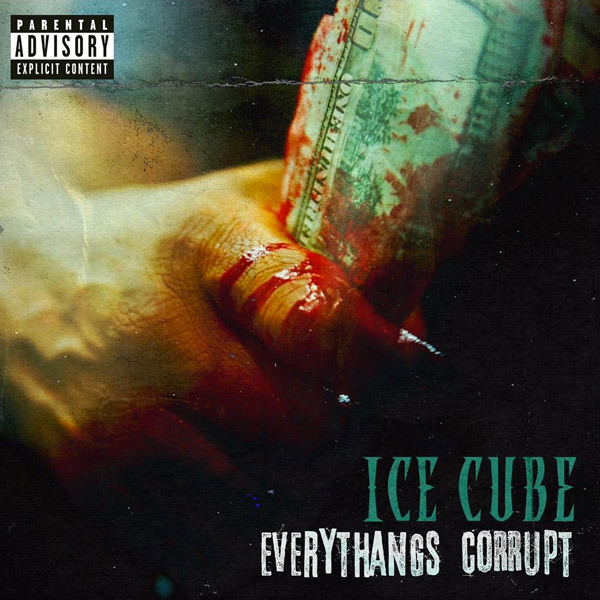 Ice Cube officially drops "Everythang's Corrupt," his tenth studio album. The 16-track album is lead by the singles "Arrest The President"and "The New Funkadelic." The album, which is over 50-minutes long includes a lone appearance from fellow West Coast OG Too $hort ("Ain't Got No Haters"). Everythang's Corrupt is Cube's first solo album since 2010's I Am The West. Stream the new project below and get it on ITunes.